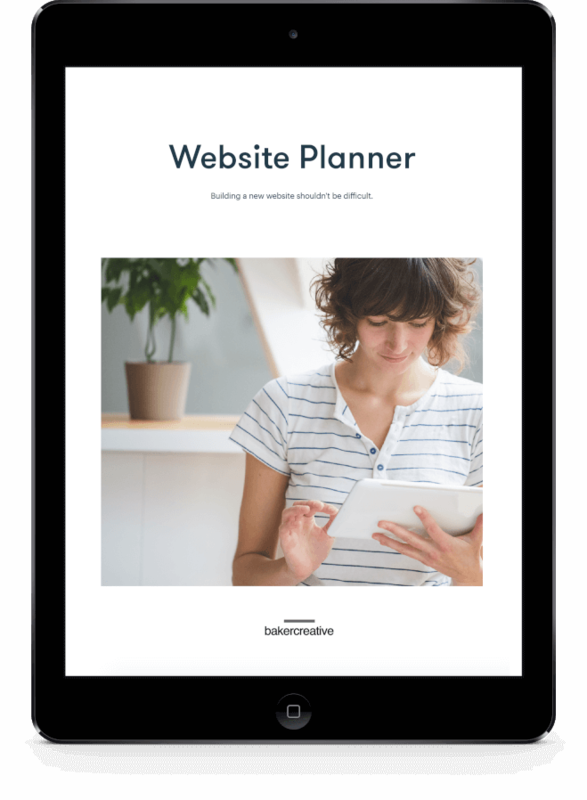 We're on a mission to help you to gain confidence and clarity in your brand message, visuals and website, so we created these free resources for you to help you get started. Don't let your success be stagnated by a website that’s confusing, inconsistent or unprofessional. 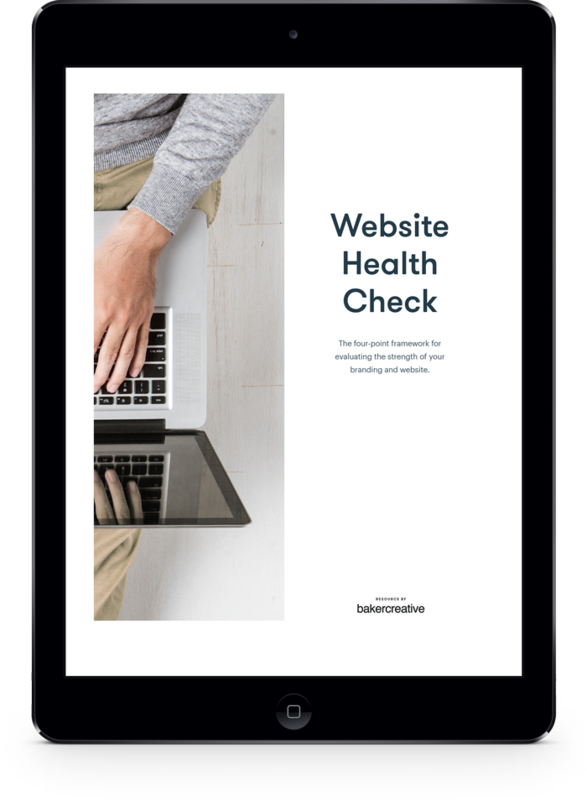 This step-by-step health check will help you to diagnose areas of your website that need some lovin' so you know exactly where to focus your attention.